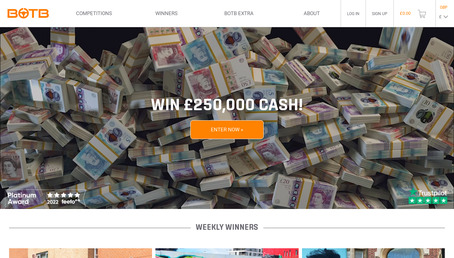 BOTB has been running car competitions since 1999 and has given away over £25 million of prizes so far. Every week there is a guaranteed Dream Car winner - there have been more than 450 so far! Win a Car in our elite competitions from just £0.85p.